Secondary packing compartment with zip-closed divider for shoes, travel organizers, etc. To keep your luggage clean and beautiful for years to come, use a soft sponge or cloth, water, or any mild household detergent. Avoid using cleaning products that contain bleach, acetone, ammonia as well as coarse and abrasive sponges that can damage the finish of your hardside case or fabric. 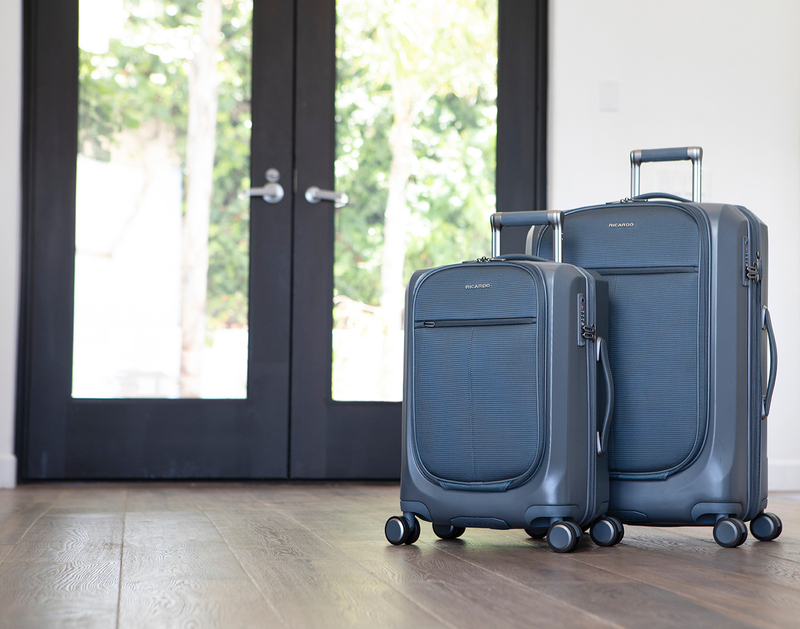 The Cupertino hardside luggage collection was designed to protect your travel wardrobe with a TSA-recognized lock and a proprietary polycarbonate alloy. 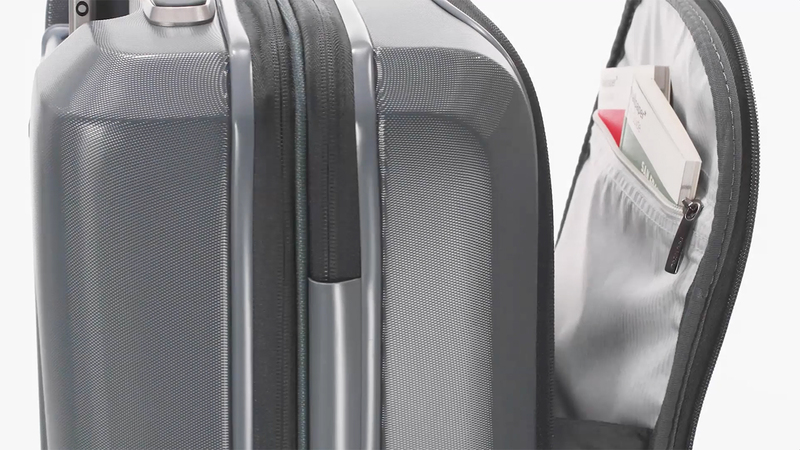 This three-compartment check-in suitcase is ideal for medium-length trips and travelers who like more room to pack. It offers signature handling, spacious interiors, and a number of features to keep your packed items organized while traveling. The perfect choice for anyone who wants durable hardside luggage and easy access to organized storage while on the go. Take it easy as you quietly glide in any direction with dual smooth-rolling wheels that are recessed for stability. Plenty of ways to stay organized while traveling and two packing compartments with room for all you need to feel at home away from home. Bring home all the treasures you can’t live without. You’ve got an extra-generous amount of expandable space to pack what you need. Save space when you’re not out exploring the world with suitcases that tuck neatly inside one another for storage.